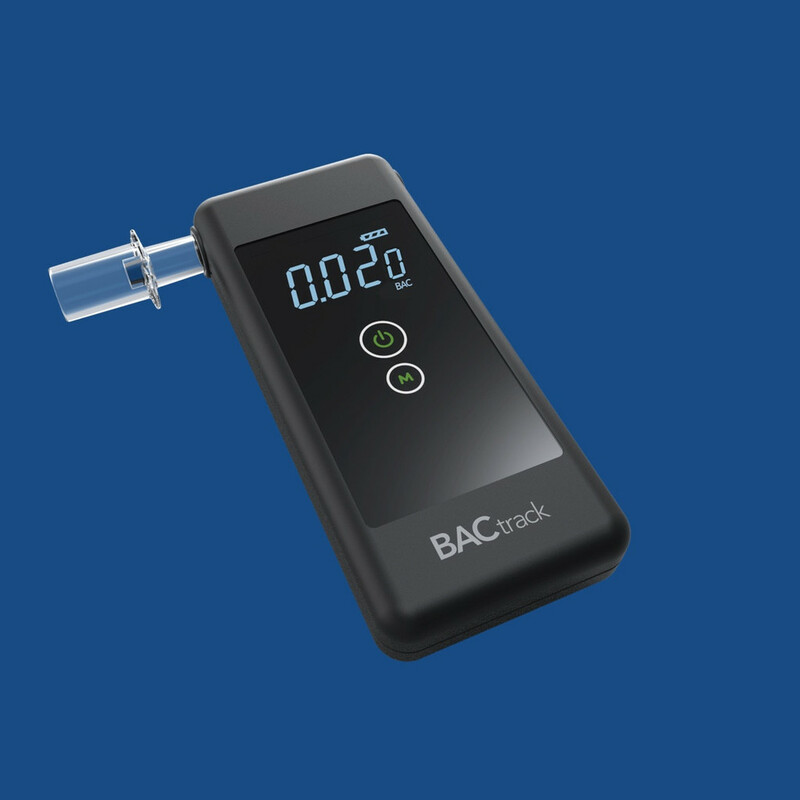 Xtend® Fuel Cell Sensor Technology – BACtrack’s police-grade sensor is the same technology trusted by hospitals, clinics, and law enforcement, and offers the highest level of accuracy and consistency. 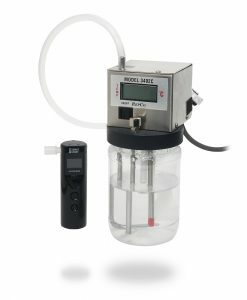 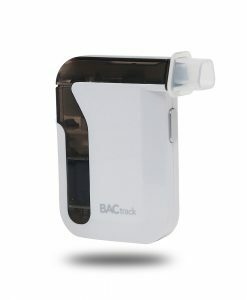 Optimal Breath Capture – Mini-solenoid internal breath pump ensures the most accurate and efficient breath capture for testing. 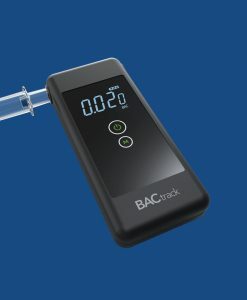 One Touch Operation – Simply power on your BACtrack Trace and begin testing in seconds. 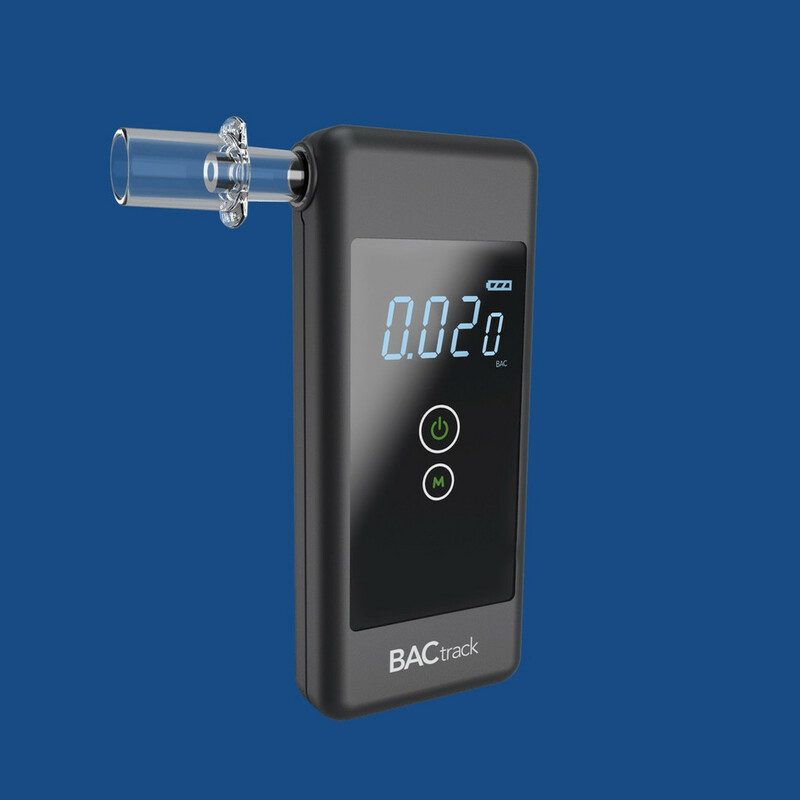 LCD Screen – BAC results are displayed on a bright, easy-to-read LCD display. 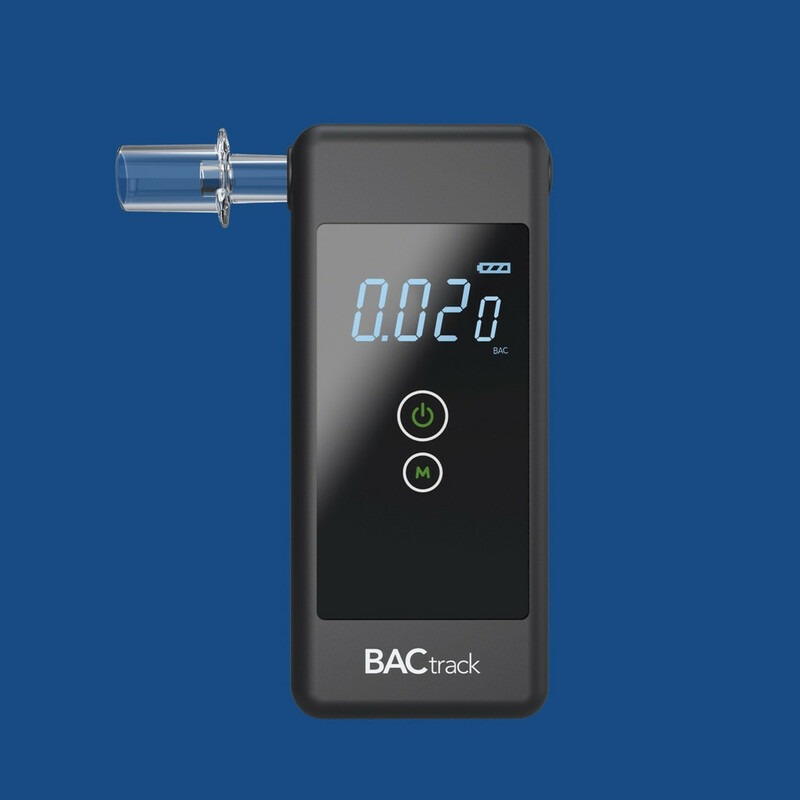 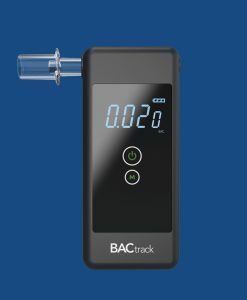 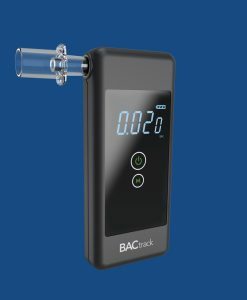 DOT/NHTSA Compliant – Meets all federal requirements for a breath alcohol screening device. 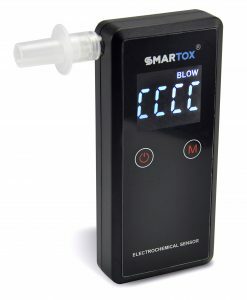 Extra Mouthpieces – Includes six additional mouthpieces, making it easy and sanitary to test your friends and family.